This may include turning off the water from a closer point, or even the main. Your plumber will be able to address the cause of the water, and prevent future floods. Contact the swift moving, water damage restoration and repair professionals at Copper Creek, to minimize further damage to your property, clean up the damage, and help you move forward. In Las Vegas, Copper Creek Construction offers emergency water damage restoration and cleanup services, minimizing the damage to your property. 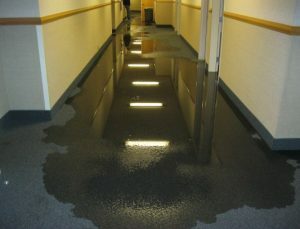 In the event of a flood the faster your water damage restoration company reacts the better. If it is a flood that can be avoided, like most in Las Vegas, it is most likely due to malfunctioning plumbing. 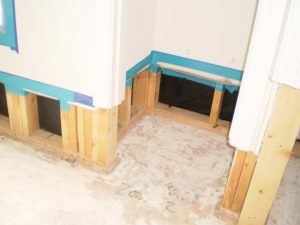 If you are suffering from water damage in your home or business due to a severe flood, it’s important to respond immediately to prevent mold and other damage. Experienced contractors from Copper Creek will help you to assess the extent of your damage. Then we work with your insurance company to determine your damages, and repairs. Ultimately this is why our clients rate us so well is keeping the insurance company away from them. You won’t believe how swiftly we can move the process along to help make you whole. When you have the commitment to quality provided by Copper Creek, you make a difference in every project. 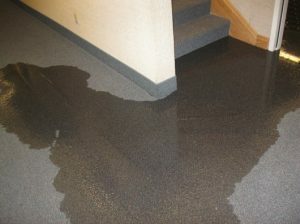 Our contractors are skilled, and experienced water damage restoration professionals. 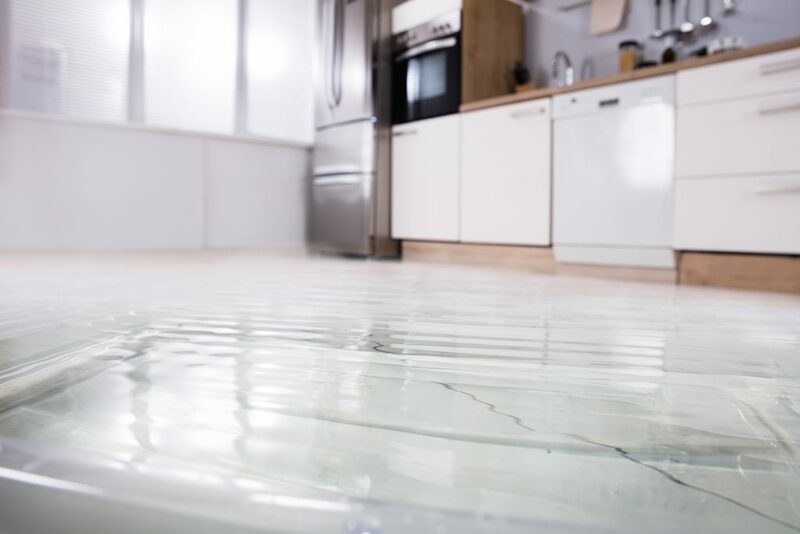 We commonly see water damage as a result of a broken toilet, washing machine, appliance leak, broken water filter systems, broken pipes, leaking roof, foundation cracks, general plumbing leaks, and inclement weather. If there’s electrical near the area be sure to keep clear and if safe to do so, turn off any associated electrical circuits, ideally at a circuit breaker or box. If you smell any gas or see an area where gas could be leaking you may want to turn off the gas valve with a wrench at your meter. Let water drain and get rid of the flood water as soon as possible. If you have a pump, you may begin to pump water before we arrive, but be sure to take a picture prior to removing any damaging water. Remove any salvageable belongings, especially cloth like rugs, fabric-upholstered items, stuffed toys, etc. Create airflow by turning on fans, open windows to dry out dampness if possible. We don’t help you start over, we make it like it never happened at all. Give us a Call at (702) 898-7873.